Villanova College is a Catholic school for boys from year 5 to year 12. 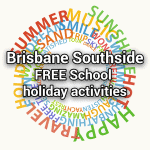 It is located in Coorparoo, providing high quality boys education in an inner-city context that’s accessible to students from all over Brisbane. 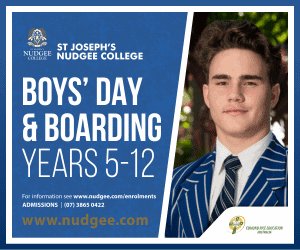 Why choose Villanova College for your son? The Villanova difference is a considered approach to educating in a 21st century environment whilst maintaining the old-fashioned values and traditions of hard work, respectful relationships and service to others. 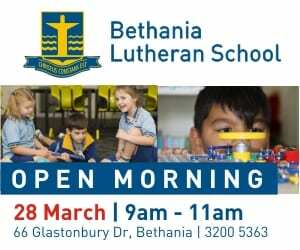 This is a community that strives for excellence in boys education while being accepting and encouraging of every individual who walks through the College gates. The focus at Villanova College is on the education of the ‘whole person’ – academic, cultural, spiritual and the development of sporting talent. Boys are encouraged to develop their own senses of identity, organisation and to harness a sense of intrinsic motivation that will drive them forward in life. What co-curricular options are there at Villanova College? MINISTRY: Young Augustinian Youth Ministries (YAYM), St Vincent de Paul society, Australian-Filipino Augustinian Solidarity (AFAS), Young Christian Students (YCS), Rosies, Eucharistic Ministry, Liturgical Music Group, Kokoda Challenge, Fair Go Australia and a large number of annual events to do with service. MUSIC: A number of orchestral groups (symphony, string), ensembles (vocal, guitar, percussion, jazz, commercial, Irish, string, woodwind, brass), theatrical performance opportunities, individual and group lessons. 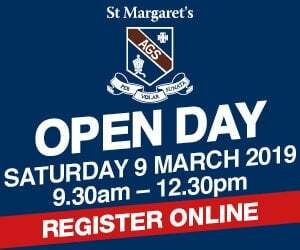 SPORT: Cricket, swimming, volleyball, AFL, rugby, football, chess, cross country, basketball, tennis, track & field, waterpolo, golf, Villa-fit (gym) and district sporting opportunities. How will my son get to school at Villanova College? Given its excellent inner-city position, there are a number of public transportation options for students travelling to Villanova College. This includes access to a nearby train station and a number of suburban bus routes. 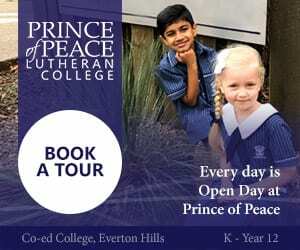 For the most up to date information on school fees at Villanova College, please visit this link. 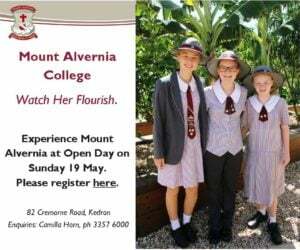 Can we tour the grounds at Villanova College? It’s a great idea to visit schools to get an accurate idea of what student life will be like. The feeling at Villanova College is one of acceptance, comradery and community – once you arrive you’ll get a wonderful feeling of what life is like for the lucky boys who attend. 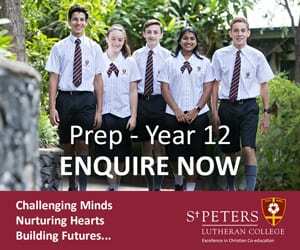 Principal Mark Stower offers a unique opportunity for parents to join him in a special Principal’s tour where you can see the school in action. 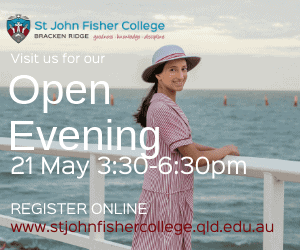 You can arrange this by contacting the Enrolments officer – you can find details at the bottom of this page.